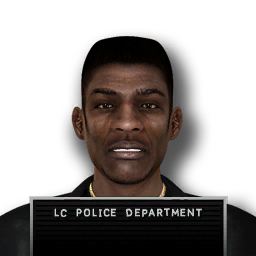 Juan Haimo is, in 2008, a criminal in Liberty City who is wanted by the LCPD for burglary. He can be killed by Niko Bellic, depending on the players choice. If the player chooses to hunt down Juan, he will pursue him and two associates on bikes, fleeing through Star Junction. This page was last modified on 26 October 2013, at 14:59.